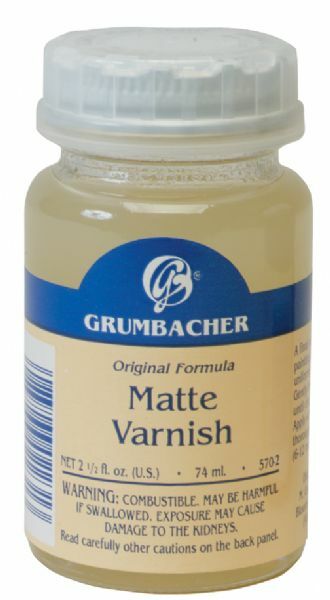 Excellent matte protective varnish for oil paintings. * Provides a uniformly matte surface especially suited for pale works. * Formulated from Damar varnish and beeswax.